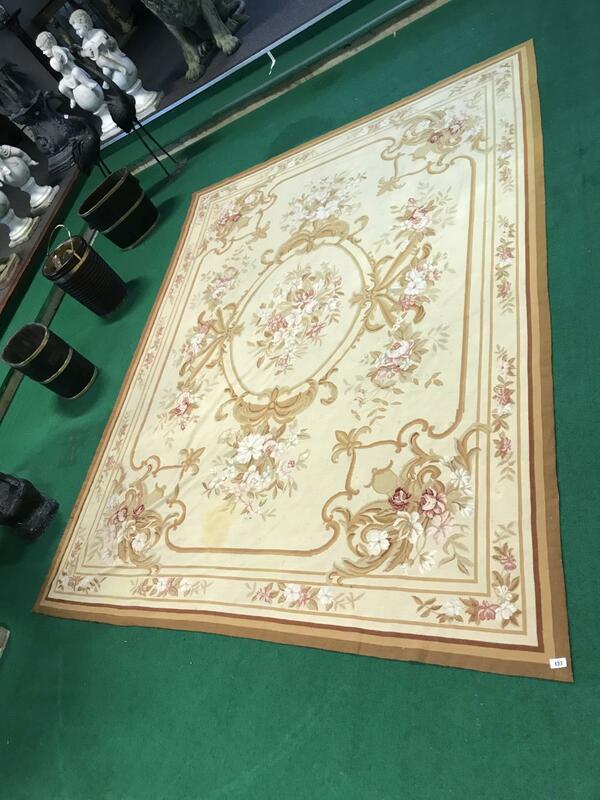 Ex Belgian Embassy Fine deep red carpet with patterned border. 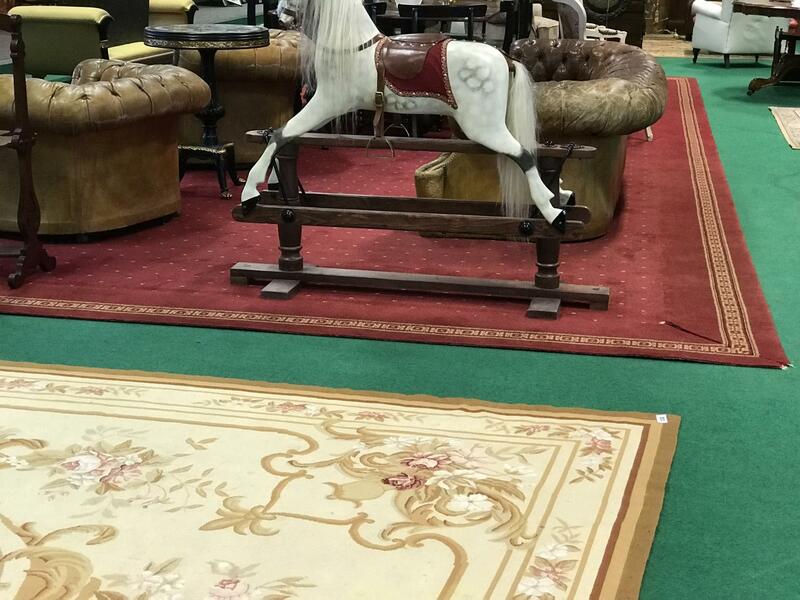 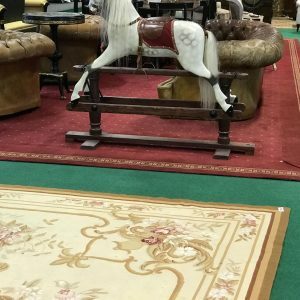 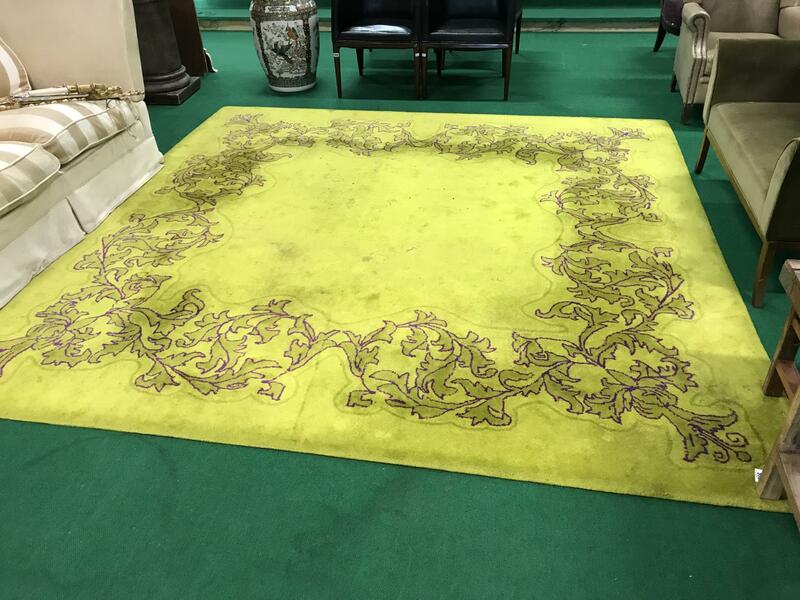 Ex Belgian Embassy Classical patterned rug. 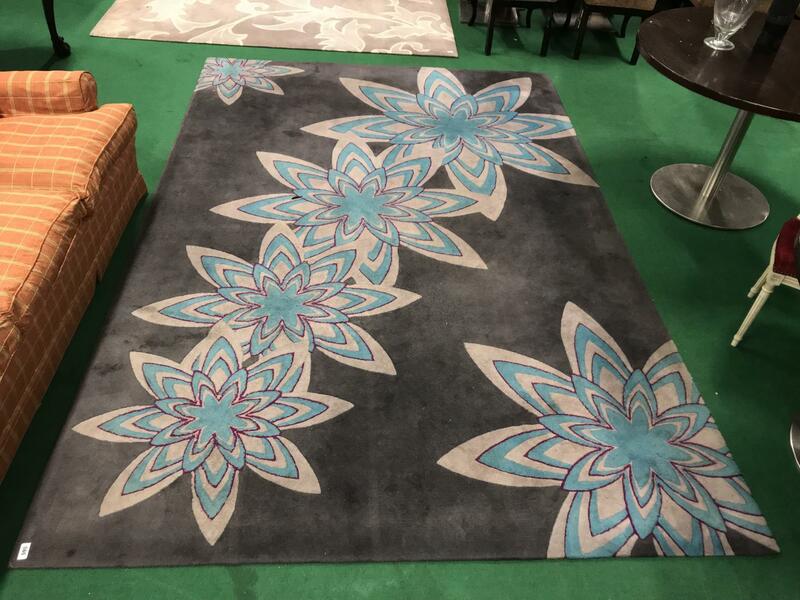 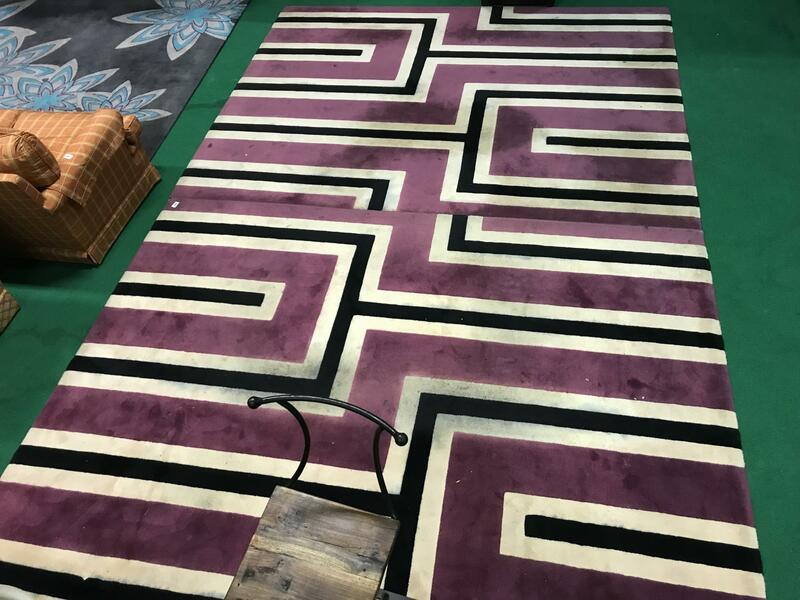 75″” W x 55″” D.
Ex Belgian Embassy Patterned rug. 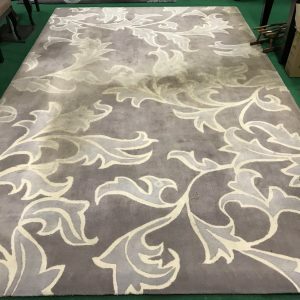 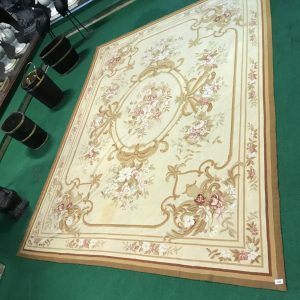 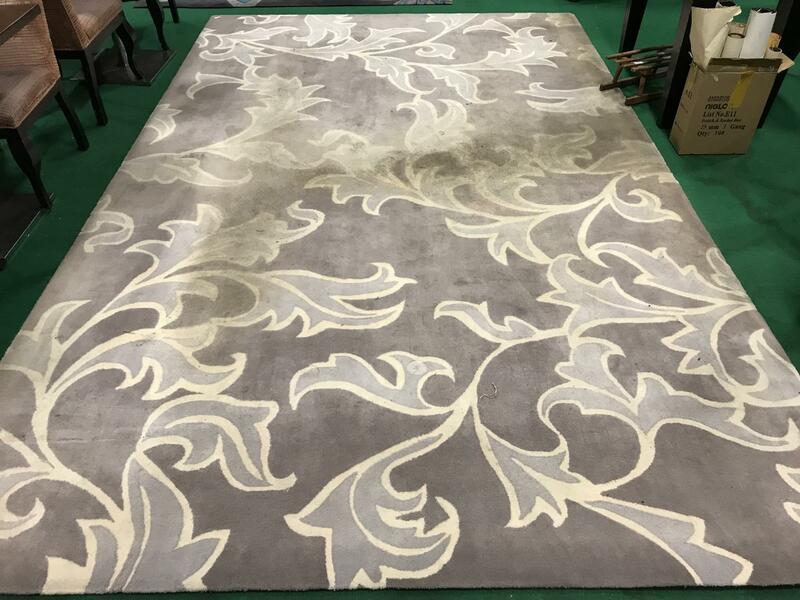 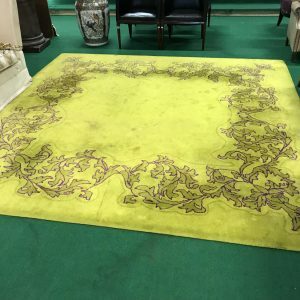 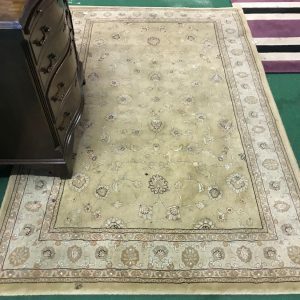 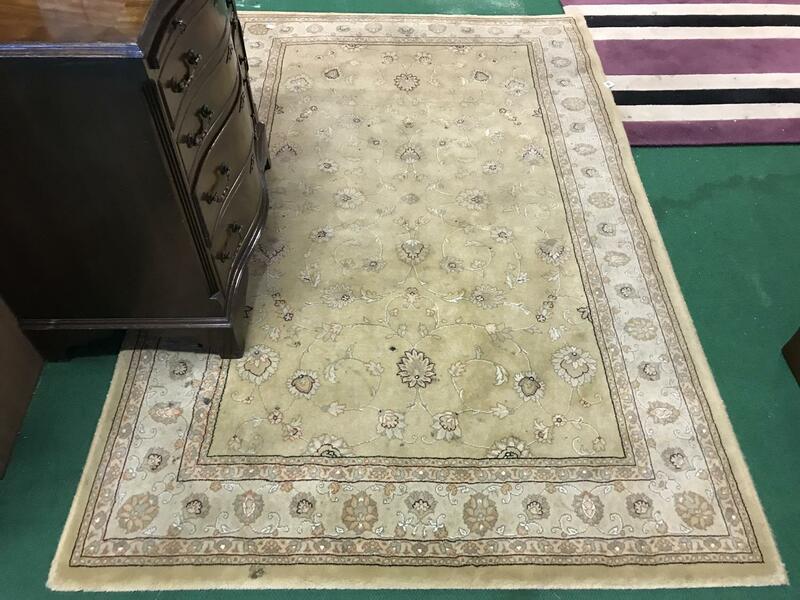 80″” W x 55″” D.
Ex Belgian Embassy Fin Aubusson centre rug. 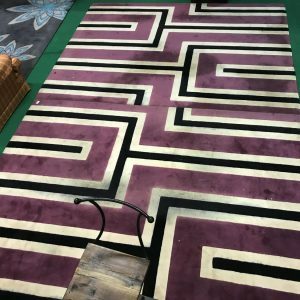 138″” W x 105″” D.
Ex Belgian Embassy Patterned red centre rug. 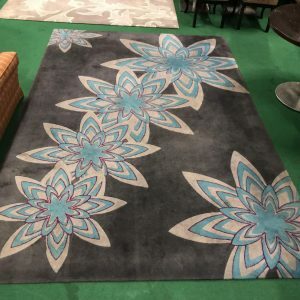 96″” W x 68″” D.